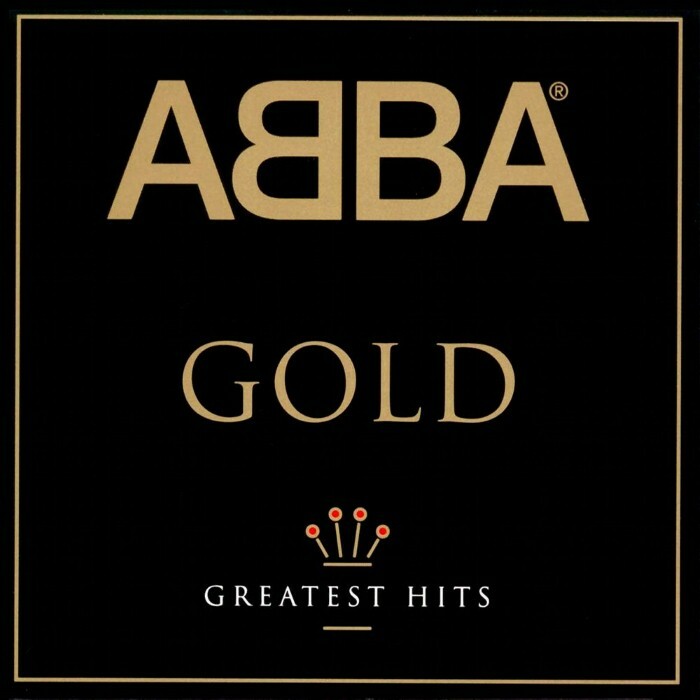 Gold: Greatest Hits is a greatest hits album of recordings by Swedish pop group ABBA. It was released on 21 September 1992 through PolyGram, the first compilation to be released after the company had acquired Polar Music and thus the rights to the ABBA back catalogue. In 1998, PolyGram was in turn merged into what is now the Universal Music Group. 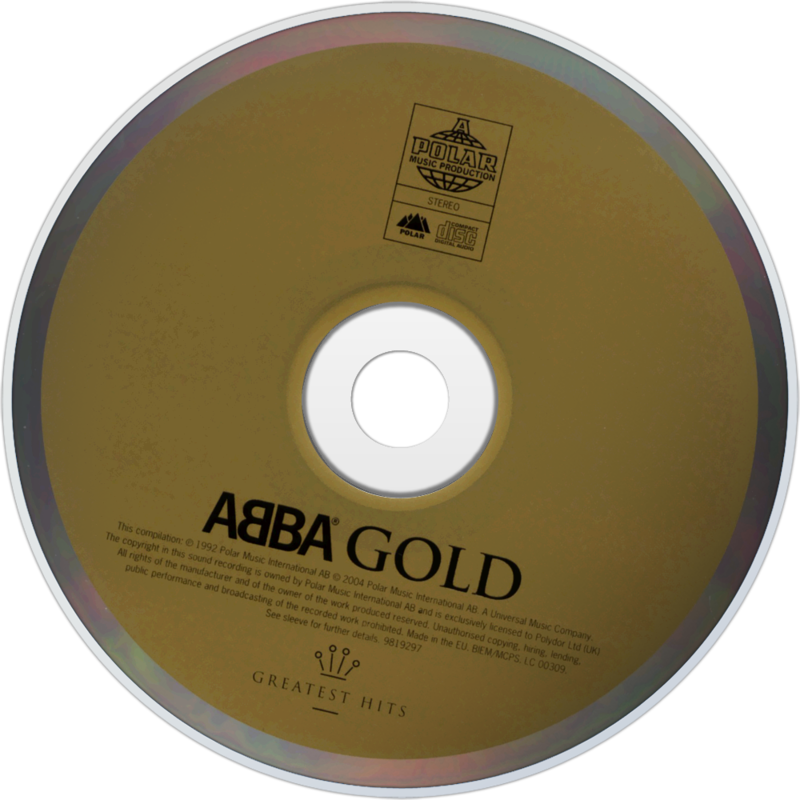 Prior to its release, all previously released ABBA compilations had been deleted and only the original studio albums (along with the 1986 live album) remained in print. Gold: Greatest Hits was well received by the music-buying public, and went on to be one of the best-selling albums of all time worldwide. Worldwide sales as of 2009 are 28 million, Gold: Greatest Hits has emerged as the group's all-time greatest success. Gold: Greatest Hits was re-released as a new CD+DVD package on 6 December 2010. The DVD features newly remastered versions of all the videos and an extremely scarce cartoon video of "Money, Money, Money" only previously seen in Australia in the seventies, in addition five other videos will show a split screen to demonstrate the quality difference between the original and the remastered videos.